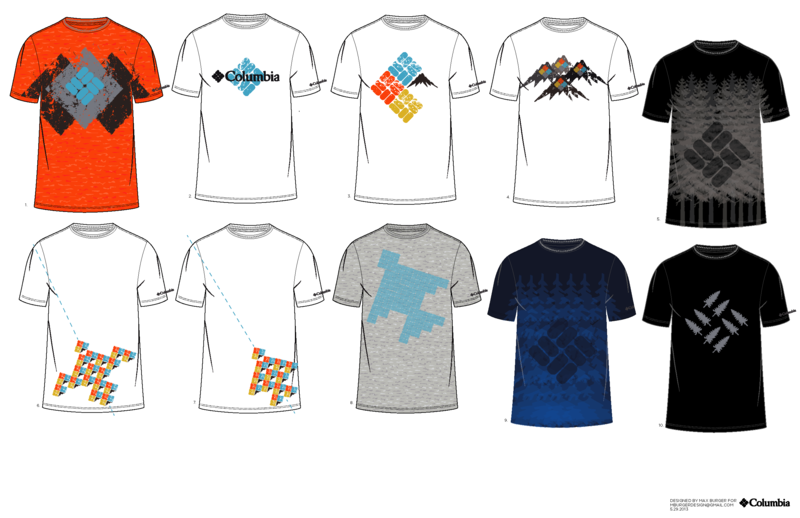 This is a collection of my winning design from the Columbia + Mesh01 competition and the other shirt I did for it. These were done for a competion that Columbia had though the site Mesh01.com. This is a competion site where you compete for the best design. Whoever wins the design competion gets their t-shirt put into production and a small prize: I recieved $500 bucks. 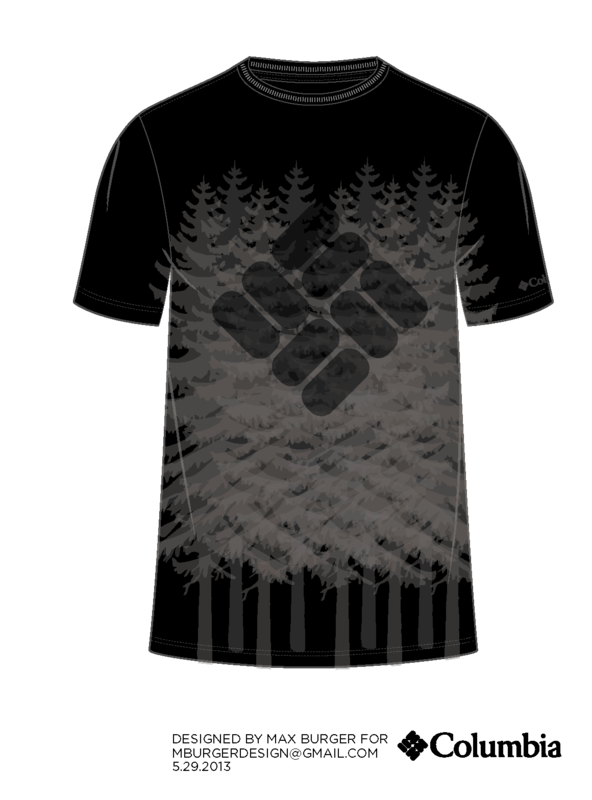 The brief asked to design an t-shirt that represented the outdoors while tying in the Columbia logo. 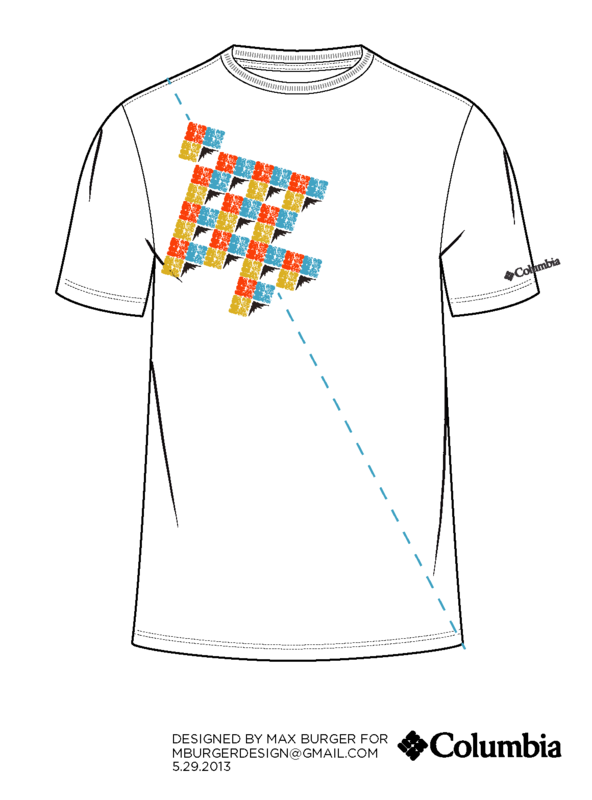 Below is the winning design, which will be put into production soon, followed by multiple iterations. 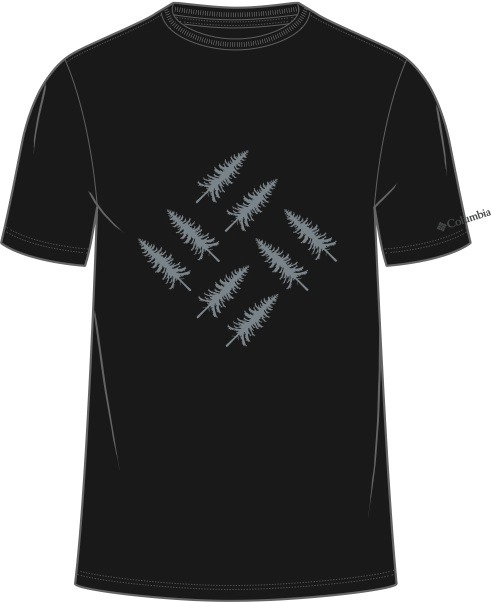 The final design below are pairs of pine trees in a pattern that creates the Columbia logo.